This is an advanced Mass Mailing system. You can send newsletters from your acp while users can select in their ucp whether they want to receive the newsletter or not. 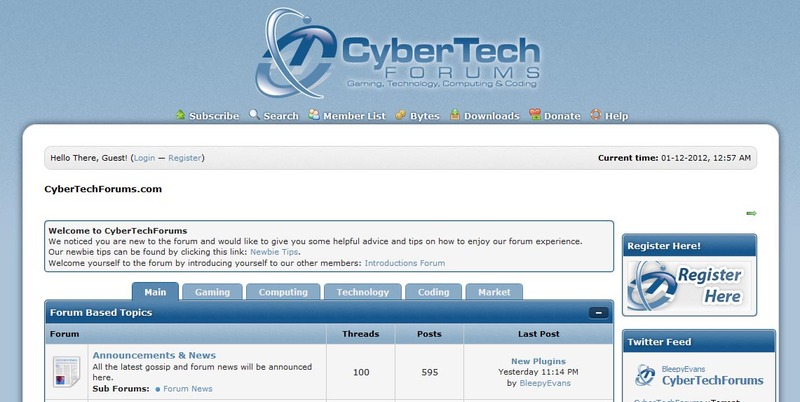 This plugin will extend your forum with an announcement bars management page.